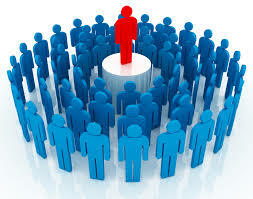 A leader with great leadership skills. 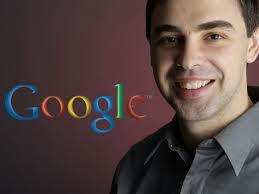 Larry Page stated that his team should believe in audacious ideas. “By tackling big ideas that could really change the world, you attract incredibly smart people and achieve something worthwhile, even if it’s not your original goal.” He focuses on allowing employees to pay attention to their crazy ideas and cultivate the best of them. When he replaced Schmidt as CEO in 2011, Google was already very successful. Nevertheless, Page did not rely on that success. Instead, he continued to lead his employees towards new horizons of advancing technologies and innovations. Currently, he is working to train a nimbler and faster management approach. Page says that his employees should follow the qualities: • Be a good leader • Empower your team and don’t micromanage • Express interest in your team members’ success and well-being • Be productive and results-oriented • Be a good communicator and listen to your team • Help your employees with career development • Have a clear vision and strategy for the team • Have technical skills so you can advise the team Page uses the participating leadership style and laissez-faire management style. He gives much freedom to his employees so they can make the most out of their creativity.